Van Morrison's "Caledonia soul"--his unique blend of Irish mysticism and spiritual questing, literary allusion and blue-eyed R&B can be as beautiful and deeply emotional as any music ever made. 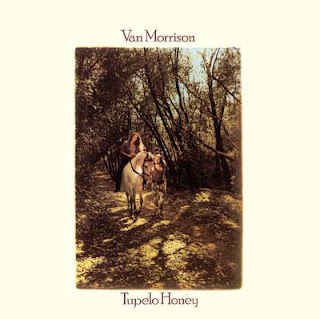 That's certainly the case on 1971's Tupelo Honey, one of the finest albums of Morrison's long career. Kicking off with the classic "Wild Night", Tupelo Honey is as completely joyous as the normally bitter Van gets, particularly on the title track and the unabashedly grateful, slow-building "You're My Woman", both among the most moving love songs he's recorded.